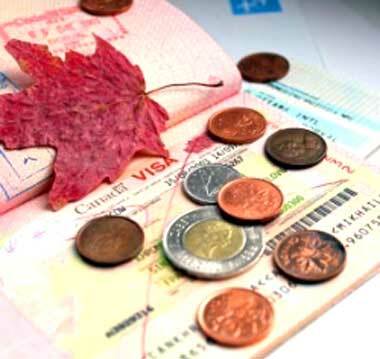 Canadian companies will now be able to bring in highly skilled workers quickly at lower wages. This is possible on account of the new Canadian immigration rules meant to deal with labor shortages. Alberta in Canada is a booming economy, but nevertheless the companies there have been complaining about lack of skilled labourers. The Canadian Authorities have been addressing this issue lately. Business establishments who make use of Temporary Foreign Worker Program will be able to get workers from abroad provided the respective job has been advertised locally and a suitable local candidate is not available. The only hassles, which critics of this policy often mention, are that these foreign workers are paid low wages. Now the Canadian government intends to address the issue of skilled worker immigration within a span of 10 days, rather than 12 to 14 weeks, the time it takes to get Labor Market Opinion. Previous rules insisted that the foreign worker also must be paid the average wage paid to local based worker, but now companies can pay 15 % less than average wage. The Canadian authorities feel that more foreign skilled workers will come to Canada despite the new rules. The authorities feel that immigration process will become more efficient, enabling more foreign workers to enter the country under the Temporary Foreign Workers Program. Local Canadians can try out the job first before a foreign immigrant is appointed. Now, the new rules are meant for foreign skilled workers, but later on it will be extended to others. Critics feel that companies would bring in low paid skilled workers rather than employ those Canadians who can come from other parts of the country to work in prosperous places such as Alberta.